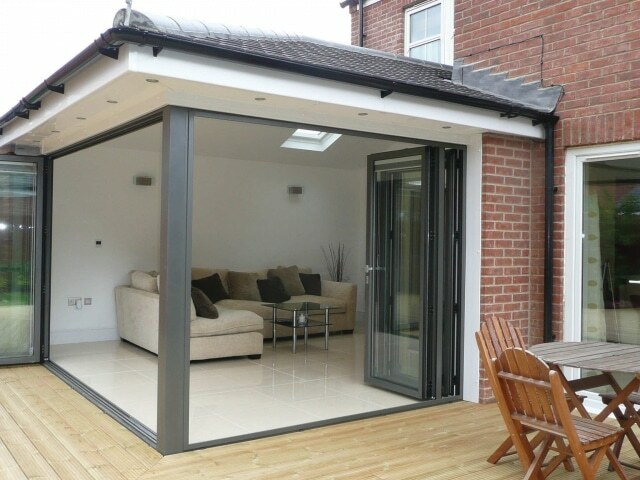 Here at South Coast Windows, we are ideally located to provide conservatory installation in and around Brighton & Hove. 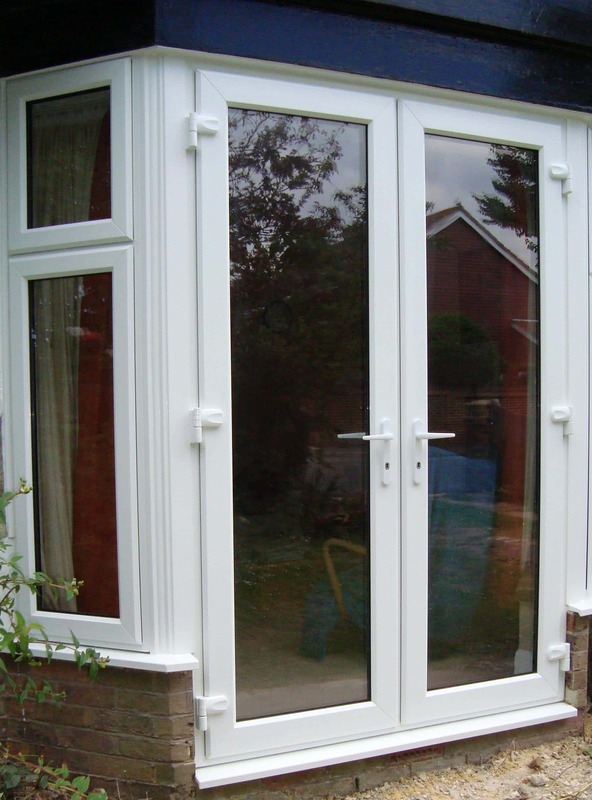 As specialists in fitting double glazing units, we can also install windows and doors. Located in East Sussex, we design and build conservatories across the Sussex County, and into Hampshire, Surrey and Kent. We’re based within metres of the Sussex coastline and have over 35 years’ experience in home improvements and quality glazing in the area. Read more on our Conservatories, Get in Contact or pop down to our Showroom. You can also get a free Quote by selecting one of the options on the right. The overall appearance of your home is greatly enhanced by the quality of your windows. The term ‘UPVC Windows’ is something that is often thrown around by home improvement companies as these windows offer a stylish, practical and cost-efficient solution for many homeowners. However, although UPVC windows are a popular choice for homeowners, many people don’t understand the full range of benefits UPVC offer. That’s why, here at South Coast Windows, we have compiled a list of everything you need to know about UPVC windows and how exactly they will benefit your home. To fully appreciate UPVC windows in all their glory, it is important we know where they came from and how they have changed the faces of our homes for the better. 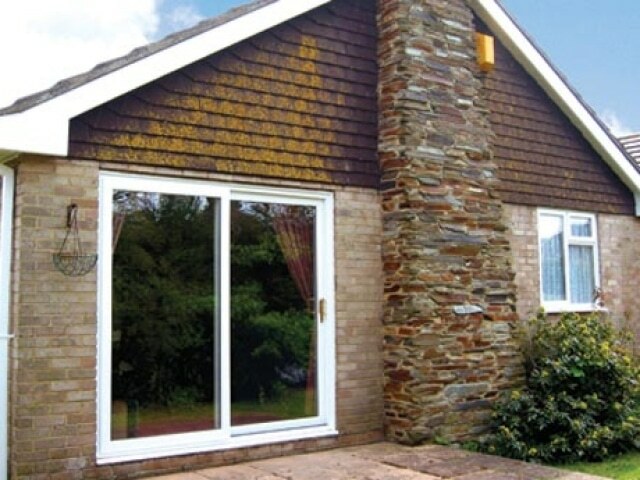 UPVC windows became hugely popular in the 1980s, during which time they were an affordable alternative to timber and metal – also lasting significantly longer than their traditional alternatives. 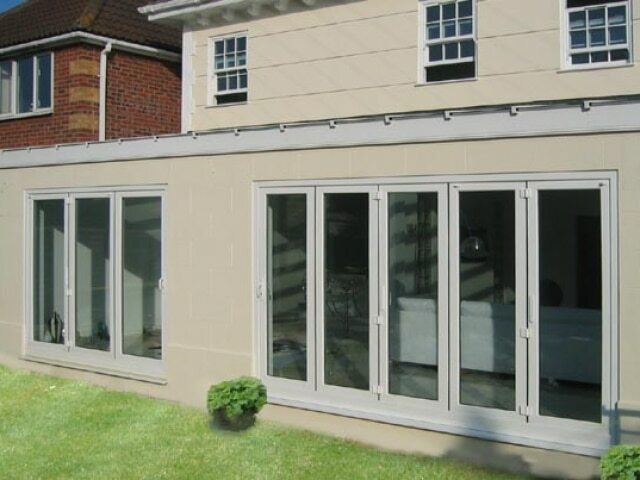 However, as the attraction of low prices drew customers in, the quality started to decline and “cowboy builders” were on the rise, fitting UPVC windows poorly, causing discolouration and damage. As a result, many UPVC windows had very short lifespans. Today, however, many of these issues are no longer a problem. Modern building regulations ensure that UPVC windows are fitted correctly and to a high standard, ensuring beautiful windows that are durable. Thanks to the developments that have been made in technology and the high standards of building regulations, the life span of UPVC windows is now around 25 years. So, you can enjoy the benefits of your windows for longer than ever before. 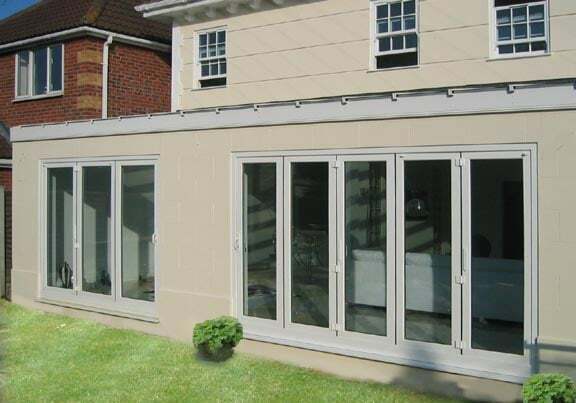 UPVC stands for Unplasticised Polyvinyl Chloride and it has been one of the market leaders in windows, doors and conservatories for many years. Here at South Coast Windows, we sell aesthetically pleasing and durable UPVC windows to our customers in a variety of styles. So, if you’re looking for UPVC windows, you’ve come to the right place. Installing new UPVC windows to your property will not only improve its overall appearance, but it will also be extremely practical. Not only are UPVC windows durable, versatile, and strong, but due to technological advances, both the colourfastness and expansion/contraction have been stabilised. This means that your UPVC windows are not only installed in brilliant white, but with the minimum amount of maintenance, they stay white for longer. If you want beautiful windows for your home but you’re worried about having to sacrifice on aesthetics simply to purchase windows at an affordable price, there’s no need to worry anymore. 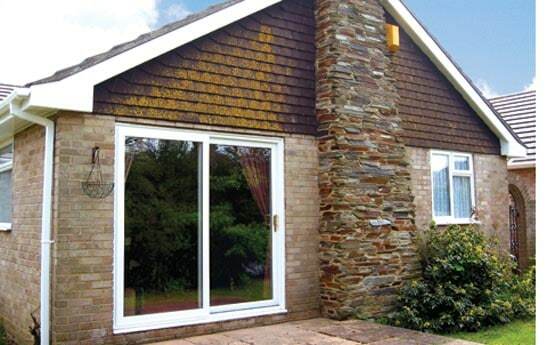 Here at South Coast Windows, affordability is a given when you purchase UPVC windows from us. After all, UPVC is undoubtedly one of the most cost-effective materials and it can save you a lot of unnecessary expenditure, without sacrificing on durability, aesthetics or security. What’s more, UPVC windows are usually more than half the price of alternative window materials – and, therefore, are suitable for the majority of budgets. One of the main concerns for homeowners, when purchasing windows, is the thought of maintenance and how much is required. Homes today thrive on minimal maintenance, and this is a major benefit of installing UPVC windows. Unlike timber windows, which warp and peel over time, UPVC windows are hard wearing, weather-proof, and durable, meaning minimal effort on your part. In fact, all you need to do is wipe over your UPVC windows with a cloth to keep them clean. It really is that simple! 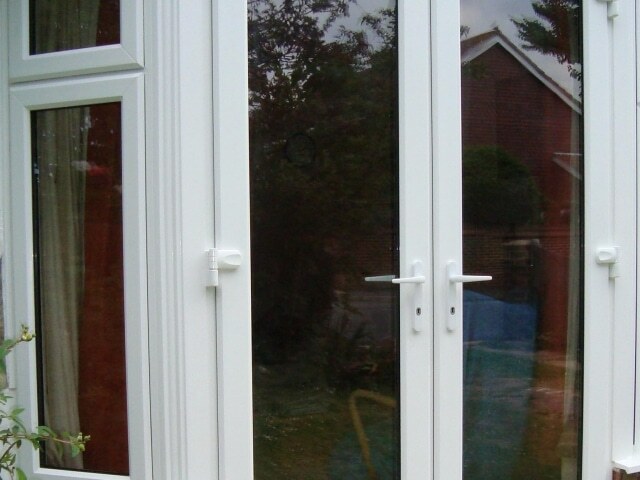 When installing UPVC windows, the security of your property will not be compromised. All our UPVC windows are extremely robust and fitted with high-security locking mechanisms, to give you peace of mind that your home is well-protected against intruders. Thanks to building regulations, and the constant improvements being made in technology, UPVC windows offer impressive thermal efficiency. All the UPVC windows we sell at South Coast Windows are energy-efficient, to help keep your home a comfortable temperature all year round. Not only do our UPVC windows keep your home warm, they also help to reduce your energy consumption. For energy-efficient windows, UPVC is the way to go. Aesthetically One of the wonderful benefits of UPVC windows is that it’s nearly impossible to tell the difference between UPVC and its traditional counterparts. Our UPVC windows can be supplied in a range of styles, to suit a variety of properties. These windows are manufactured in a variety of designs and styles and the frames can be slim or created for a heavier frame. Casement windows are attached to the frame by hinges, placed at the side of the frame. These can be purchased from us on a supply only basis, or if you prefer we can supply and install. Victorian or Georgian properties can often be seen with sliding sash windows. These windows are opened by sliding the frame up and down. The UPVC sliding sash windows can replicate the traditional style but also create a more energy efficient home that is easier to maintain. We supply and install this range of windows. The main advantage of tilt and turn windows is that they can be tilted and cleaned from inside the property. This saves time and potential problems when it comes to cleaning the outside of the windows. 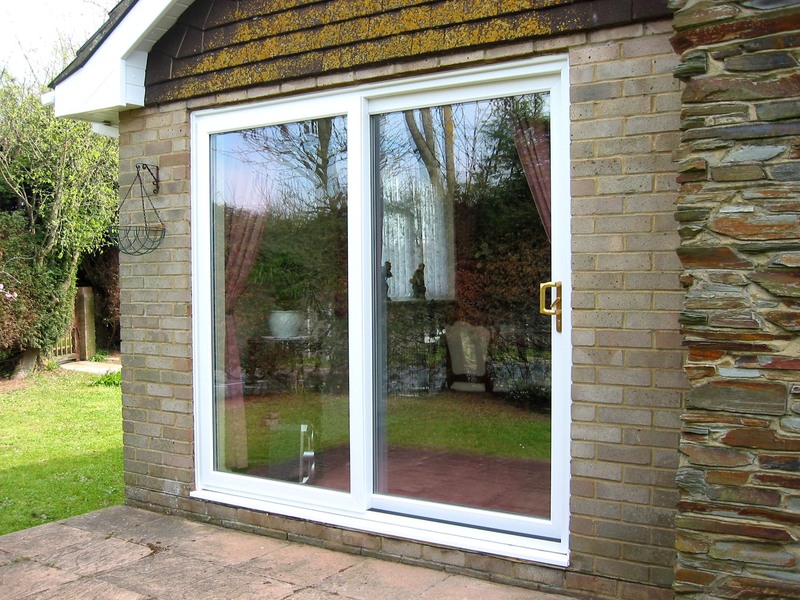 The tilt and turn windows that we provide are supplied and installed. Our Services Here at South Coast Windows, we provide a wide range of UPVC windows and styles to all our customers. If you know the style of window you are after, then request a supply only quote and see how we can help you. Having pleased thousands of homeowners with our UPVC windows, the team here at South Coast Windows want to share our knowledge with you – and truly help you transform your home for the better, inside and out. UPVC windows can only offer their true potential if they have been fitted by the professionals, and that is our priority. Our entire range offers all the benefits listed above – and more. If you have any questions, please don’t hesitate to explore our site and give us a call today. Our friendly team would be more than happy to answer any questions you may have and advise you on the ideal UPVC windows to suit your requirements. As well as offering conservatories, South Coast Windows can help you find the perfect French & Patio uPVC doors for your home. We have a range of styles to choose from, meeting different specifications, tastes and budgets. 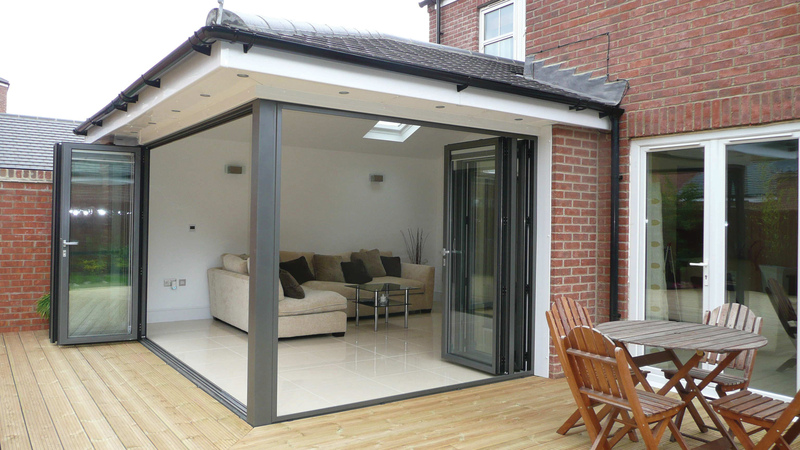 Two of our most well-recognised styles are patio and French doors. Both of these styles of glazed uPVC doors allow more light into the interior of a home, while their A+ WER (Window Efficiency Rating) keeps the cold out. All are available with security features for your peace of mind. 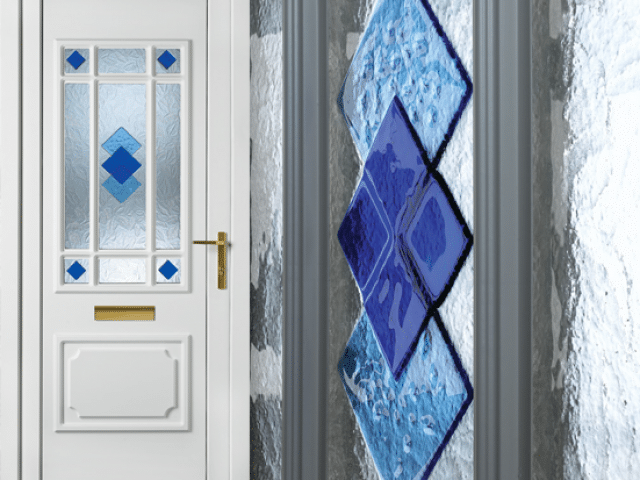 Find out more about our range of UPVC Doors, Contact Us or visit our Showroom. You can also click on the appropriate “Quote Me” option on the right. 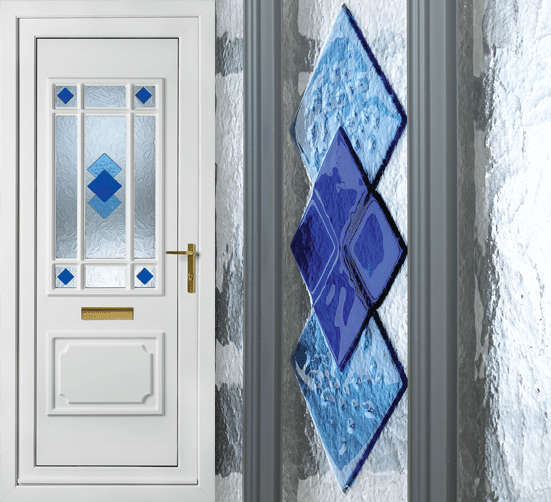 As you would expect from specialist glaziers, our uPVC double glazed windows are available in a choice of stylish frames, with different finishes. Casement window frames suit most modern properties, whereas traditional sash window frames look great in period properties. Our uPVC windows come in the standard white finish, as well as in different colours and wood-like finishes depending on your taste. Find out more about our UPVC windows or select a “Quote Me” type on the right. Our windows are built to last and withstand the Great British weather, without losing their integrity, quality or appearance. They are easy to maintain and wipe clean. All South Coast Windows conservatories, UPVC doors and windows are guaranteed.